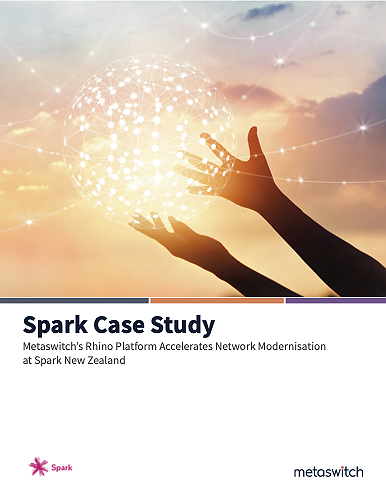 Spark, New Zealand’s leading provider of digital services, recognised that a shift to a fully converged all-IP IMS network was an opportunity for a business-wide digital transformation that would make customers the heart of all conversations and thus help all of New Zealand win big in a digital world. Driven by this purpose, Spark partnered with Metaswitch to deliver the public switched telephone network (PSTN) replacement and introduced new digital services using Metaswitch Rhino (VoLTE) Telephone Application Server (TAS). This was executed with the introduction of Spark’s company-wide Agile way of working, the adoption of new IT systems, and a move to a DevOps methodology.